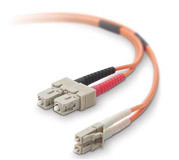 Fibre Optics Splicing and Technologies Provide an efficient, effective and professional service to the Fibre Optic and Telecommunications industry. . With a combined fifty years of experience they provide each client with a world of expertise, while ensuring they meet the demands of an ever changing technical demand. 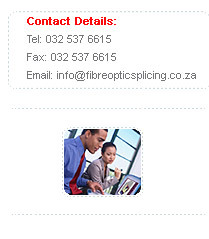 Fibre Optics Splicing and Technologies, was born in July 2008 out of the passion and dreams of Kenny Nurasiaha. Having been employed in the telecommunications industry for 27 years, 25 of which were in the Fibre Optic field, Kenny realized the value and potential of his knowledge and expertise and the obvious demand in the market place for Fibre Optic Networking and Splicing. The Company provides it’s clients with state of the art equipment in the form of three Fujikura Splicing Machines, two OTDR’s, two Light Meters and Source’s and three fully customized vehicles to deliver maximum expertise.